Wall Covers - a new dimension in home beautification!!! Wall Covers – a new dimension in home beautification!!! A great number of home owners would want their houses to be the reference point when it comes to style, design and beauty- simply put, they would like to make their houses look elegant and unique. But many times they get difficulties on how to design them and what to use in the design, especially the walls. Here comes a solution that many people around the globe have not yet discovered. As simple as they may look, wall covers are a great deal to make your room or house look elegant, unique and stylish. It may look so simple but assuredly when you use it, you have no regrets at all. The use of wall covers in designing house walls is just excellent. It has many benefits that are recommendable when used. 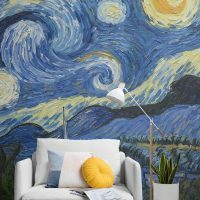 The biggest benefit of choosing wall paper for your wall covering is that you are effectively limitless when it comes to your design options. . In terms of colors you can choose any distinct color and bolder decoration that you want for your walls. Wallcover rich in fabric is suitable for you who wants to add the depth or dimension of the wall they are preferable to paint. Proper placement of the wall coverings, enables your room look finer and enables ceilings seem higher. Eco friendly wall paper is one type of wall cover that many people prefer. It is a type of wall covering that hides the imperfections in the walls. 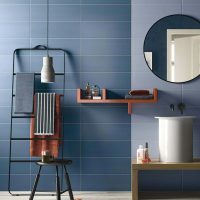 It is a deemed wall covering for a reason; if your walls have cracks, noticeable blemishes and uneven surfaces then the use of this wall cover refurbishes the house. 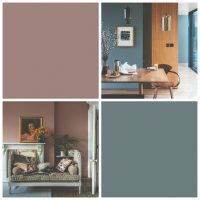 For you to stand out with a unique home then you need to take this benefits seriously and open your eyes to see why wall covers will continue to be the better option compared to the traditional wall paint. 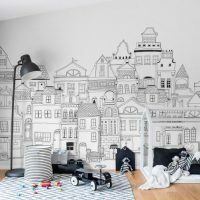 Even if wall paper has gone in and out of trend for many years; no one can deny the beauty that it adds to your home or how it enhances the style in any home. 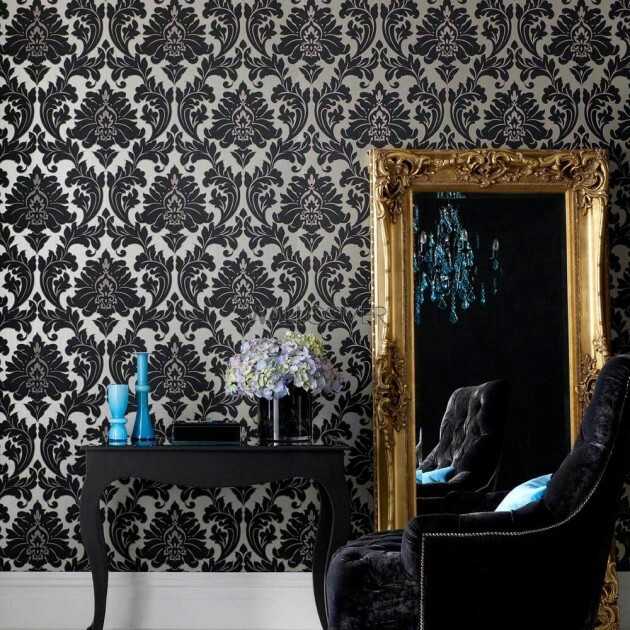 Wall covers are a nice way to showcase your style and of course your taste, which makes you stand out. And as expected, choosing the right wall cover can prove even more difficulty than choosing a paint. Before you think of selecting any wall cover for your room or entire house, think of a few things:- the fabrics, finishes, furniture and any art that will be used in your house or room. 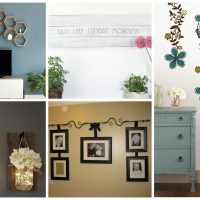 A good looking inspiration picture would be appropriate to set the mood in the room and thus makes your visiting friends, family etc. feel the depth of tranquility, style and fashion you love. If you want to breathe new life to your home or room, wall covers are an ideal deal for you!